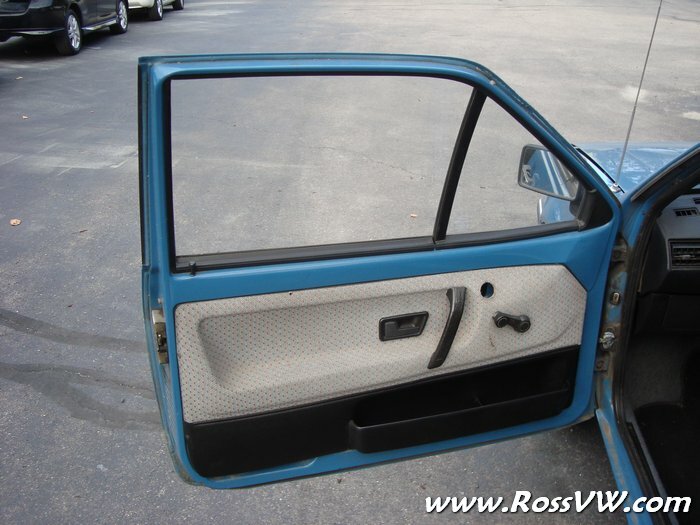 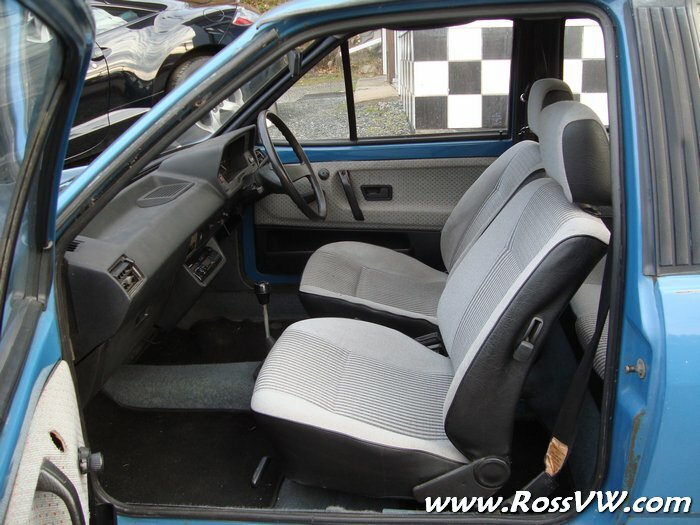 1981 VW Polo RHD 'Lorry' - Right Hand Drive! 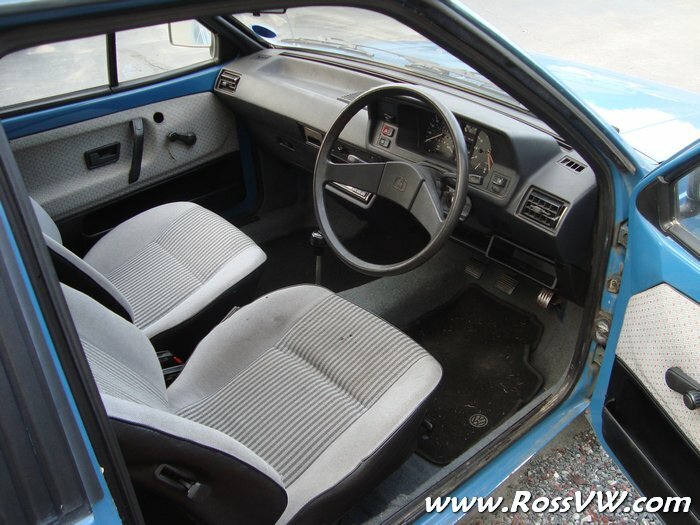 This 1981 Polo is the first year of the MKII design. 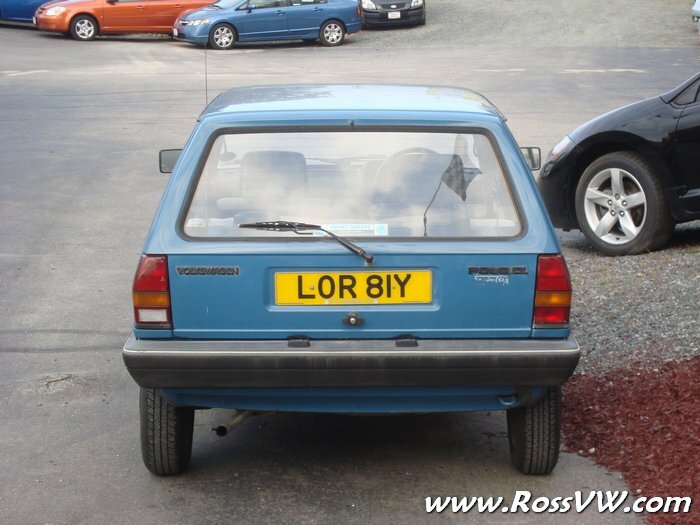 This one is a 'Lorry' or 'Steilheck' which refers to the nearly vertical hatchback. 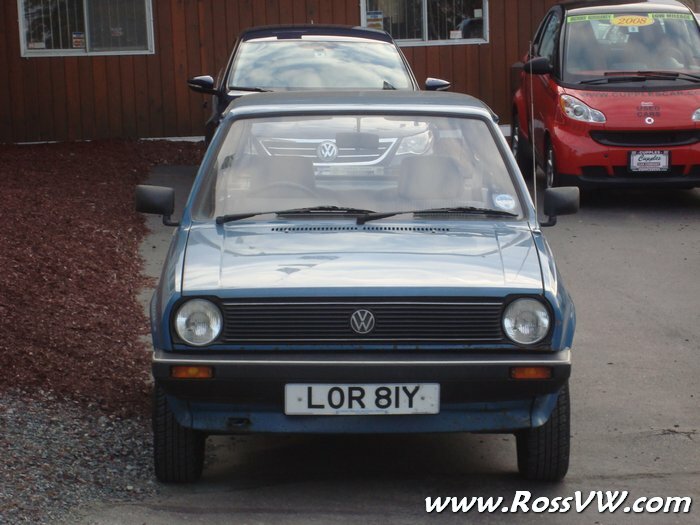 A VW Enthusiast in Pennsylvania had brought this Polo to the states, but sold it to raise money to help a loved one. 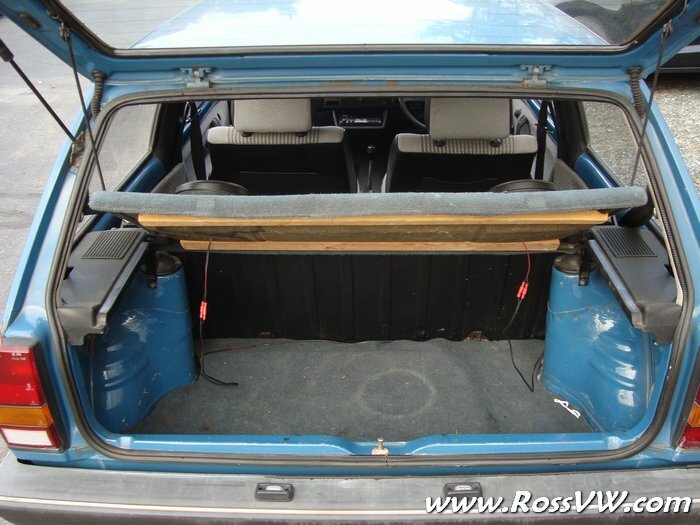 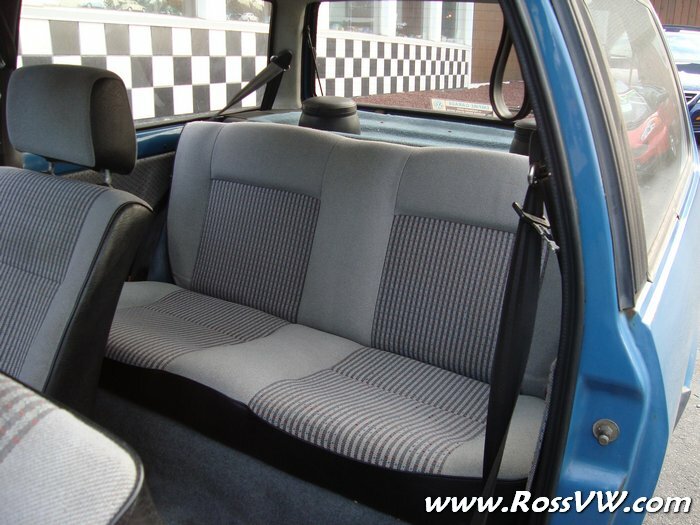 This Polo came from the UK as such is RHD. 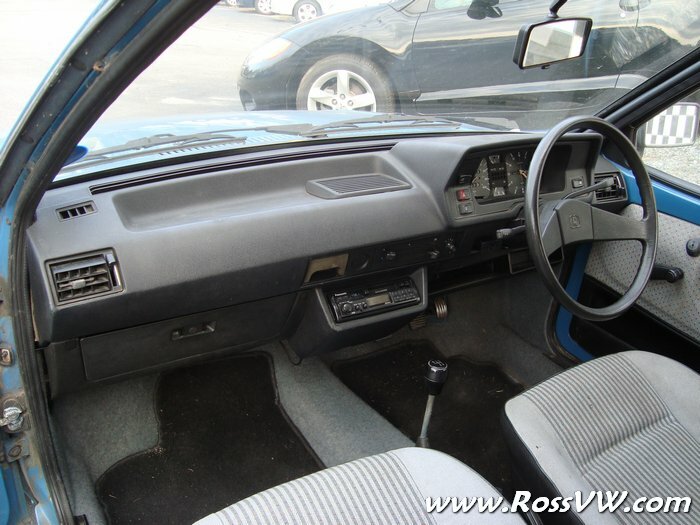 The car is completely stock and original, down to the 1.0L gas engine. 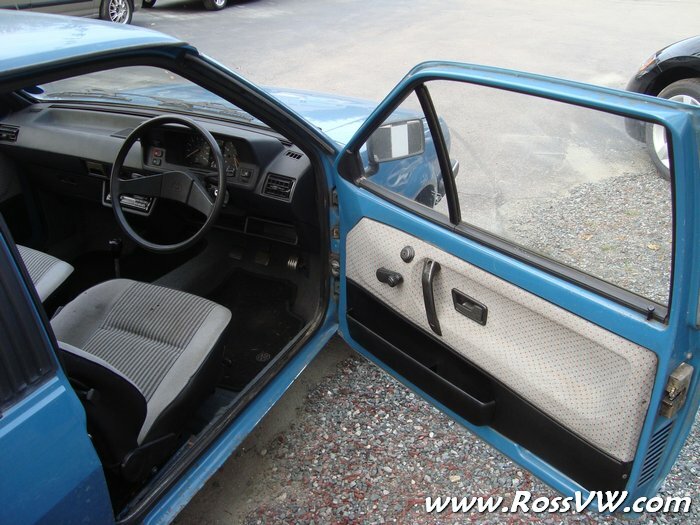 It is a rare LB51 "Pargasblau," a shade of blue which was never used on any US models. 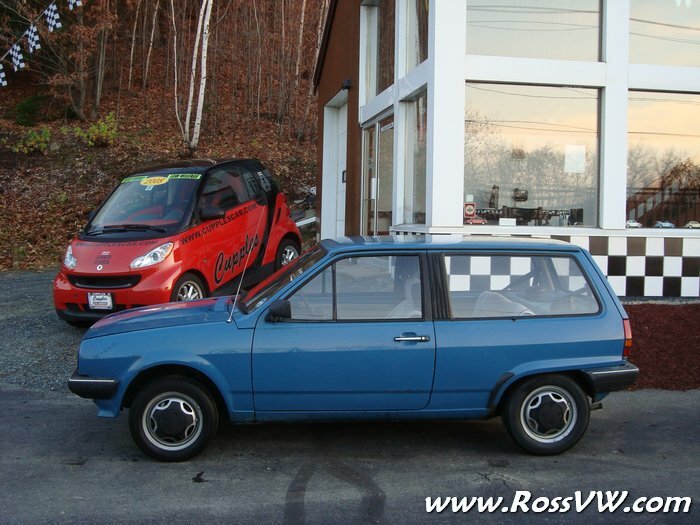 I bought the car in October, 2009 and plan on keeping it completely original. 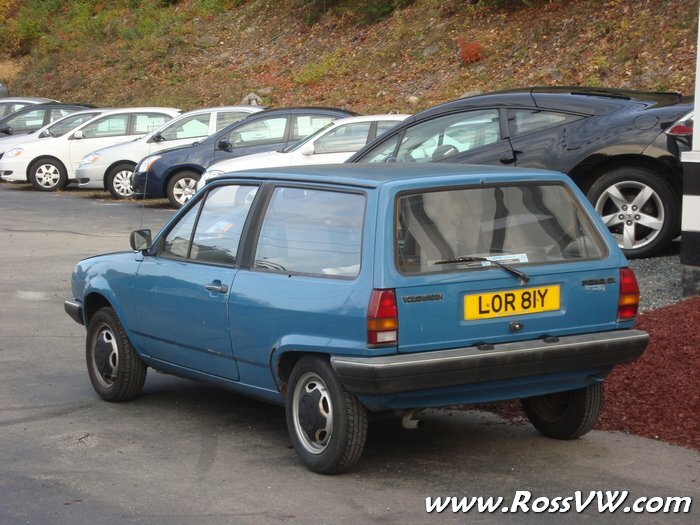 Very fun to drive, and surprisingly quick for 1 Liter engine. 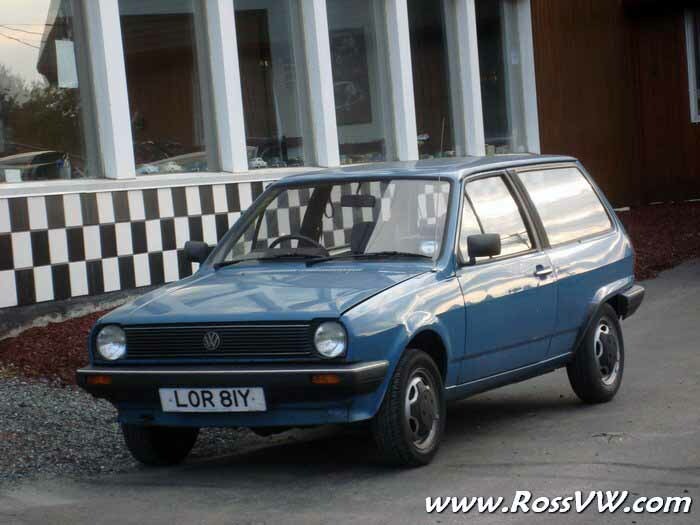 Just a cool old-school euro-spec VW.